While there were many things that I enjoyed about being a mom, I also admit to being a discouraged mom at times. With six children it seemed like someone was always unhappy about something – what they had to eat, where they had to sit, who they had to sit next to, what they had to wear, and on and on. None of them seemed to mind voicing their unhappiness. Complaining was as natural as breathing to them. We started by memorizing some Bible verses and by regularly encouraging them to focus on the positives rather than the negatives. Then it occurred to me to use something we all loved—reading together—to introduce my children to role models of faith and gratitude (the two often go together). Now I would like to pass some of these stories along to other families. Ultimately, gratitude is a choice of the will, but I still believe that introducing our children to the true stories of people who accepted their discomforts and limitations with faith and gratitude will inspire our children to think differently about their own lives. These men and women are true heroes, the kind of role models I wanted for my children. 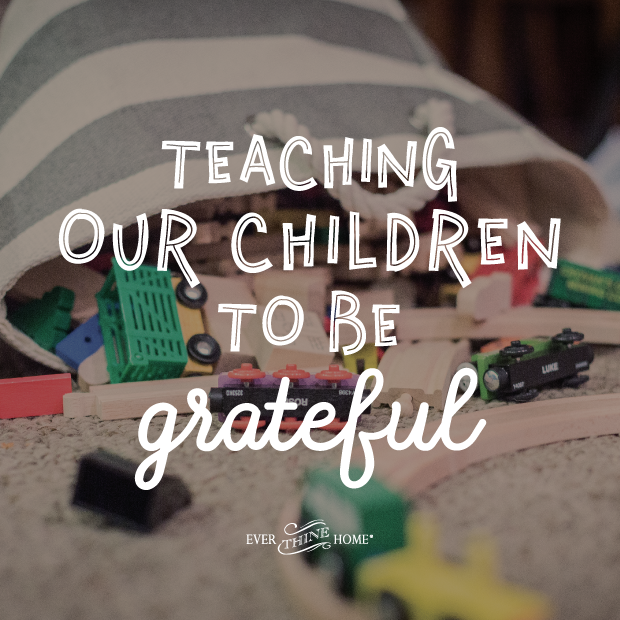 The goal of this gratitude series is to help you lead your children to focus on gratitude. 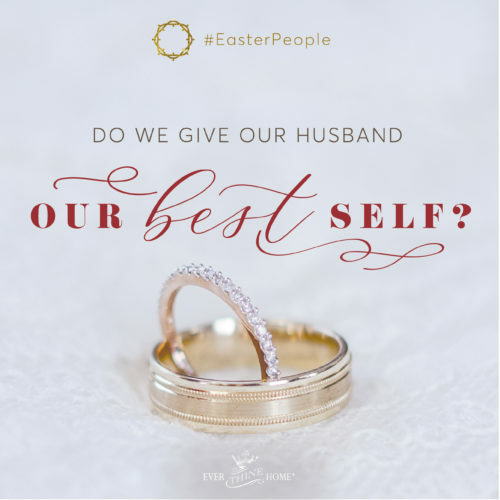 By repeatedly talking about this quality you can begin to reinforce the concept in their thinking, and the additional benefit will be the time you spend together as a family. 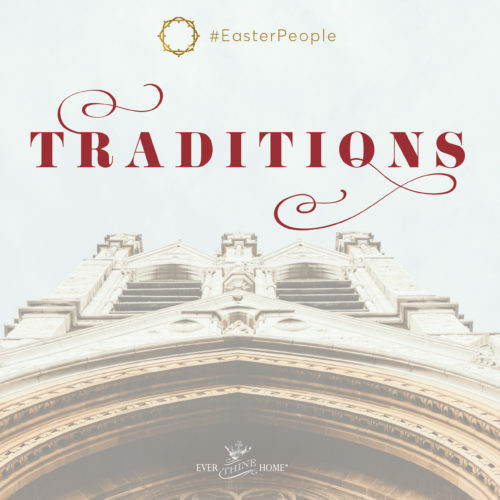 Whether your family all piles on the couch together for these stories or one person reads as everyone else stands in the kitchen fixing school lunches or eating a quick breakfast, hearing great stories of faith together will be a bonding time for all. May your family discover the joy that comes when we choose to give thanks and acknowledge God’s loving involvement in the circumstances of our lives. Today I forgot to brush my hair and my watch almost broke. My brother goes around the house screaming and bothering me. I can’t not take anymore. I almost feel like running away, but I can’t because I simple have no place to go. Darin is a pain at school. Mr. O’Neil picks Vern all the time. It has been a bad day. I’m glad nothing will be rong in heaven! Proverbs 16:9 says, “The mind of man plans his way, but the Lord directs his steps.” Are you willing to look for the good that God intends in something that may seem bad? Reverend Henry probably felt those things, but what he wrote that night is very instructive: “Let me be thankful, first, because I was never robbed before; second, because although they took my purse, they did not take my life; third, because although they took my all, it was not much; and fourth, because it was I who was robbed and not I who robbed.” What a great perspective on a difficult situation! What hard things have happened to you recently? 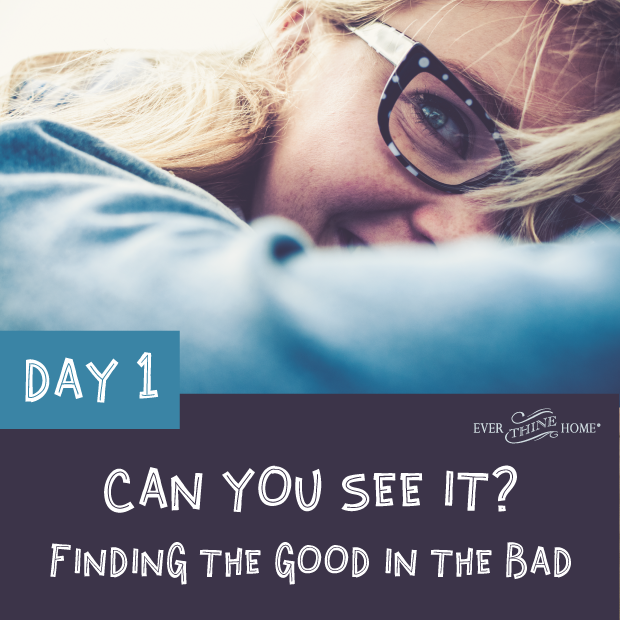 Are you willing to look for the hidden good in them? Do as Matthew Henry did and write down what you can be thankful for in your hard situation. Stay tuned to get the next lessons here on the blog the next several Thursdays. Here’s a link to Lesson 2. I invite you to subscribe to my blog here so that you’ll get the stories right in your inbox as soon as they’re available! If you like this idea, check out my book Written and Remembered, 4 stories of classic heroes that invite your family to understand the power of gratitude (pictured below). This is excellent, and I can’t wait to share the story with my kids. I would love to read the week one post as well, but I can’t find it. The link provided in the blog doesn’t work (says I’m not authorized to read a draft?). Thanks for all you do! I loved this for myself, thank you! Any ideas or recommendations for children under 5? I feel like ingratitude is creeping in daily, but this may be a little difficult for them to relate to. Here is a link to lesson 1 http://eth.wpengine.com/teaching-our-children-to-be-grateful-in-4-easy-lessons/. Thanks for letting us know! This is a great devotional. I went through DAY 1 with my children but are anxiously awaiting the next three lessons. When will they be available? Thank you, Emma. 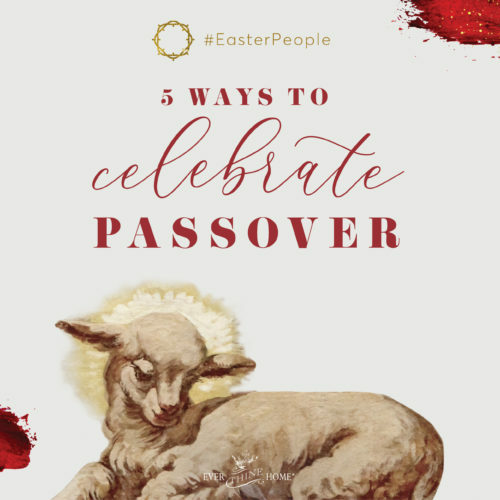 I’m excited to hear that you’re reading these stories with your family! We will post a new lesson each Thursday for the next several weeks. Lesson 2 coming this week. You can even get the lessons in your inbox by subscribing to the blog (in the bottom right corner of this page). That way you’ll be sure to not miss anything. Thanks for the encouragement. Hugs to you as you teach your family. Thank you for sharing this, Barbara! I read this as a devotional to my 5 children living at home (I have 7) because we were experiencing some ungrateful attitudes. I’d like to continue reading days 2-4. Where can I find those? Thank you, Tanya. I know how it feels to have a house full of poor attitudes. Those are long days as a mom. Hang in there! 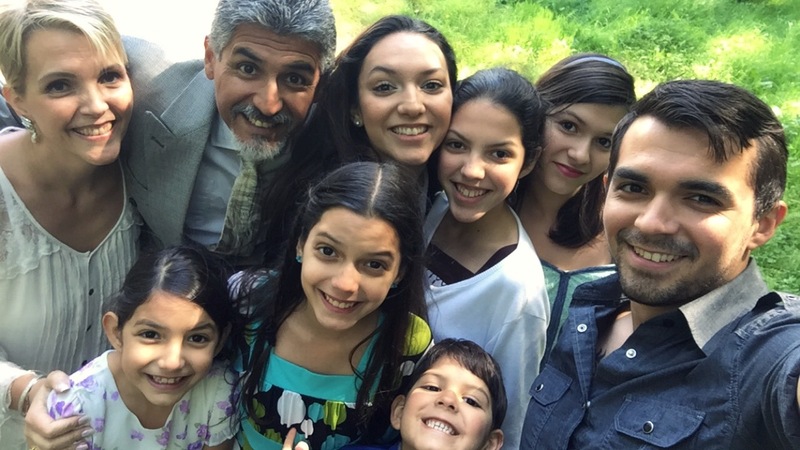 I pray these stories will encourage your family. We will post a new lesson each Thursday for the next several weeks. Lesson 2 coming this week. You can even get the lessons in your inbox by subscribing to the blog (in the bottom right corner of this page). That way you’ll be sure to not miss anything. Thank you Barbara for these posts and for your advice to parents. My daughter who has four children reads these when possible & profits. You are so approachable! We’re colleagues together in ministry! Thanks Nan! how fun to hear from you! Grateful these words are encouraging to your daughter. Has she gotten a copy of my book on being a wife? Or you? It’s for my daughter’s generation so she might benefit too. Grateful for you my friend. Writing down the good in difficult situations is life changing. A year while in a hard job situation, my friend challenged me to do just that. My gratitude journal changed my life… nothing changed, but everything changed because my attitude and perspective changed. This is something that I am now wanting to challenge my children with. Thanks for these great words! Proud of you for focusing on gratitude and keeping a list. Thanking God in everything does change our hearts and perspectives. Our kids are all grown. One still lives with us. I took time to read your post because I am struggling with gratitude today, probably because I’m tire. I am a caregiver for my husband who has advanced Alzheimer’s. Your post helped, especially story about Matthew Henry. But feeling I need more so I will read my Bible and go to bed. Thank you! In the same boat! It becomes very hard to feel the spirit with the whining and ungrateful attitudes. Thank you for posting this! I can’t give you a list now as I don’t remember all of them, but I can tell you I wrote a little book w 4 stories of gratitude for parents to read to kids. It’s called Written and Remembered and it comes with postcards for writing lists of thanksgiving and an activity for each story to help it stick. I also wrote a book which is currently out of print. you can find Written and Remembered on our website. I am not finding Written and Remembered on your website here. I must be missing something. So sorry you had trouble finding it: http://eth.wpengine.com/portfolio/written-remembered/ Hope this helps! My favorite scripture and a strong weapon in the spiritual war we live in here on earth. Many thanks for the devotional!